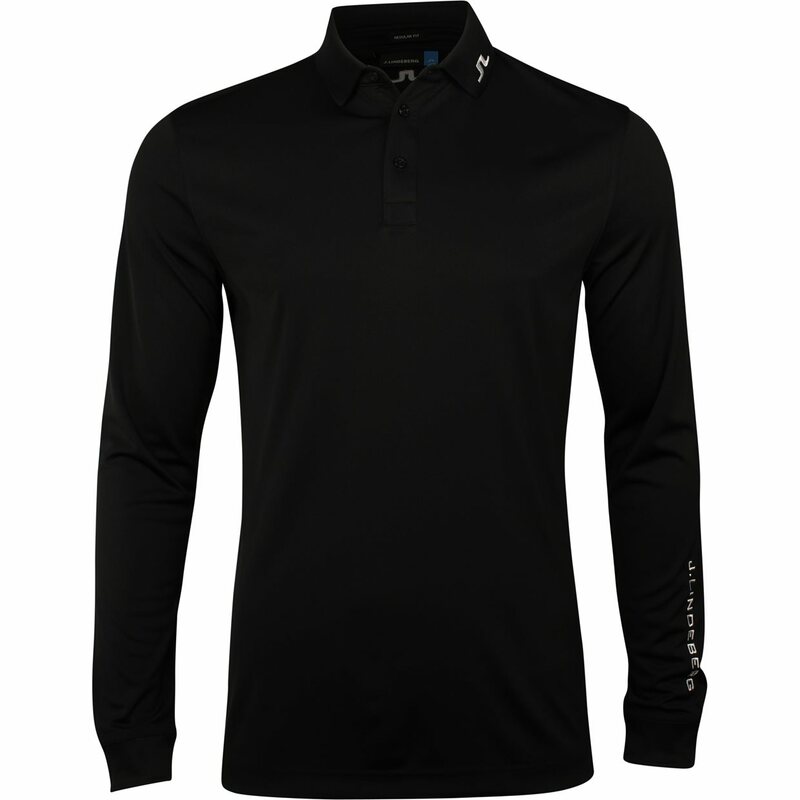 DESCRIPTION The J. Lindeberg Tour Tech Long Sleeve TX Jersey polo is an excellent addition to your wardrobe. 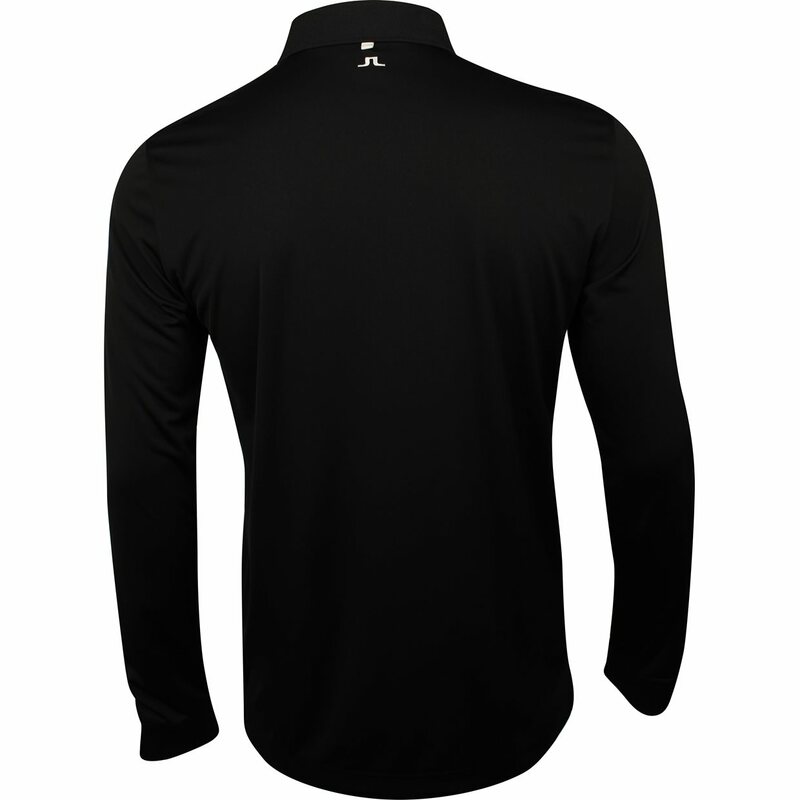 It is designed with a three button placket; ribbing on the sleeves and collar; and JL branding on the collar, below the back collar, and on the sleeve. The polo offers quick drying and moisture wicking to keep the skin cool and dry when sweating occurs. 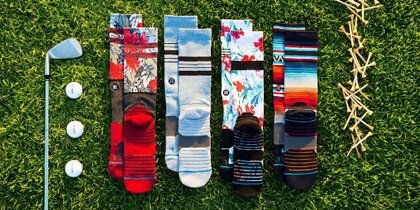 It also offers four way stretch that provides a comfortable fit and allows movement without restriction. 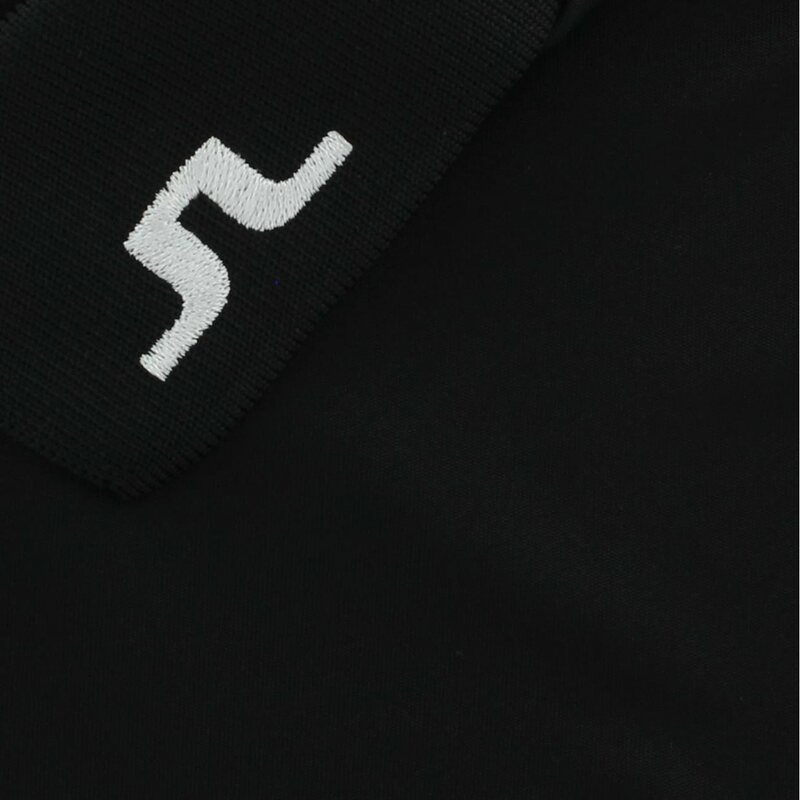 The Tour Tech polo is made with polyester fabric that provides durability for machine washing and offers resistance against mildew, shrinking and wrinkles.